Enjoy all the benefits of enterprise contact center software, without all the complexity. 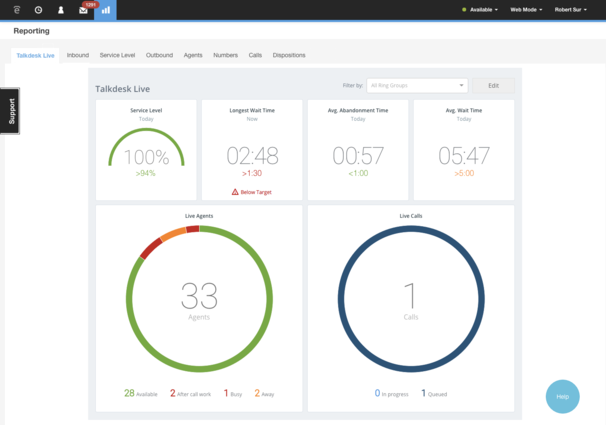 Talkdesk integrates seamlessly with Freshdesk, adding advanced call center functionality to your favorite helpdesk solution. - Personalize every interaction by viewing a customer’s contact history and details before the call connects. - Boost agent productivity by creating Freshdesk contacts and updating Freshdesk tasks without ever leaving Talkdesk. - Streamline agent workflows by automating Freshdesk actions based on Talkdesk events. 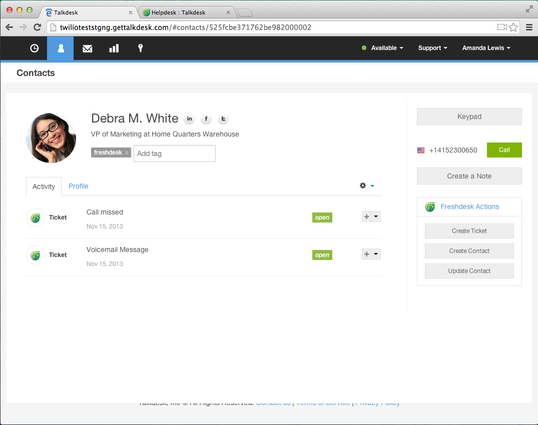 - Automatically update your contacts, notes and tasks in Freshdesk from Talkdesk in real-time. 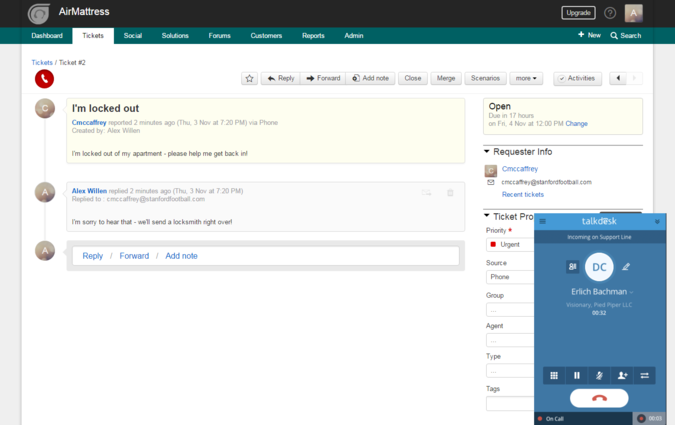 - Quickly set up and easily use advanced contact center functionality, all from your browser! 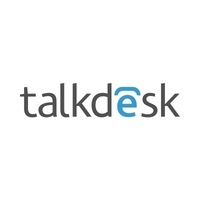 Follow the simple steps in this integration guide to install Talkdesk for Freshdesk: https://www.talkdesk.com/resources/guides/a-guide-to-the-talkdesk-and-freshdesk-integration/.